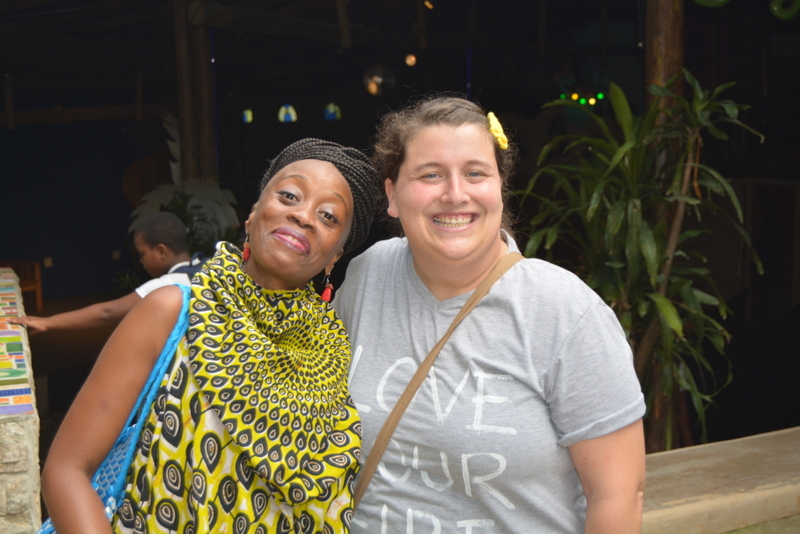 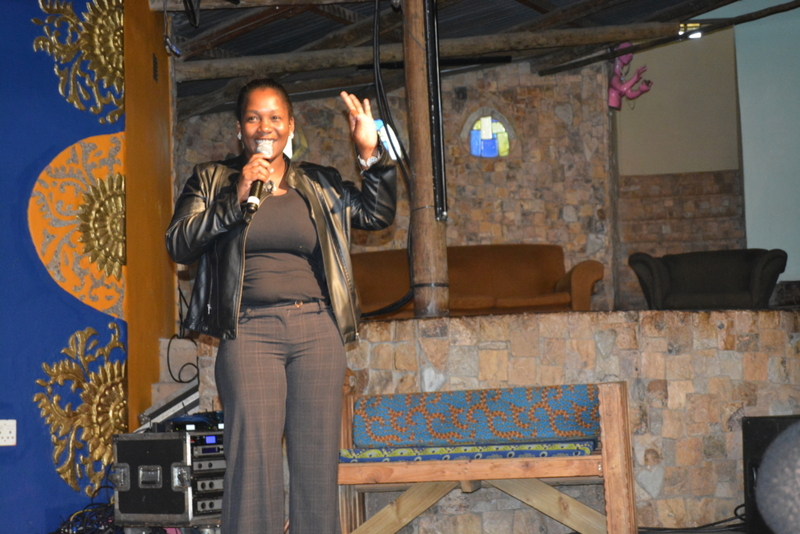 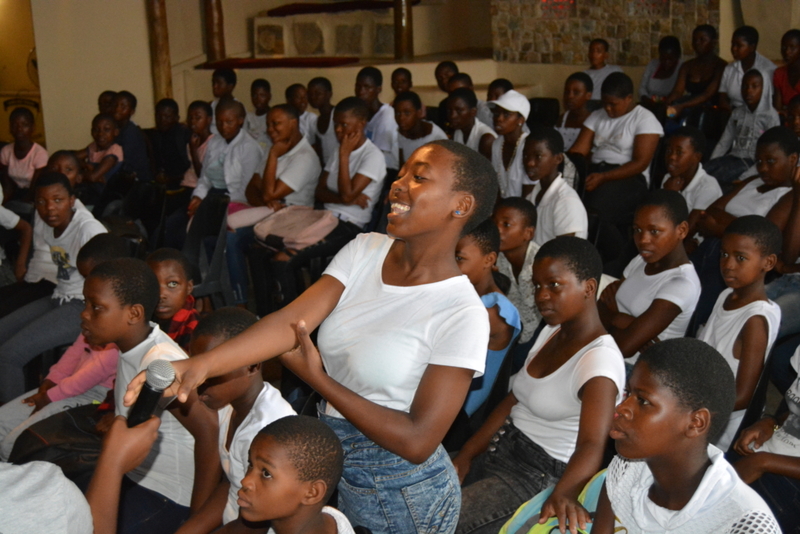 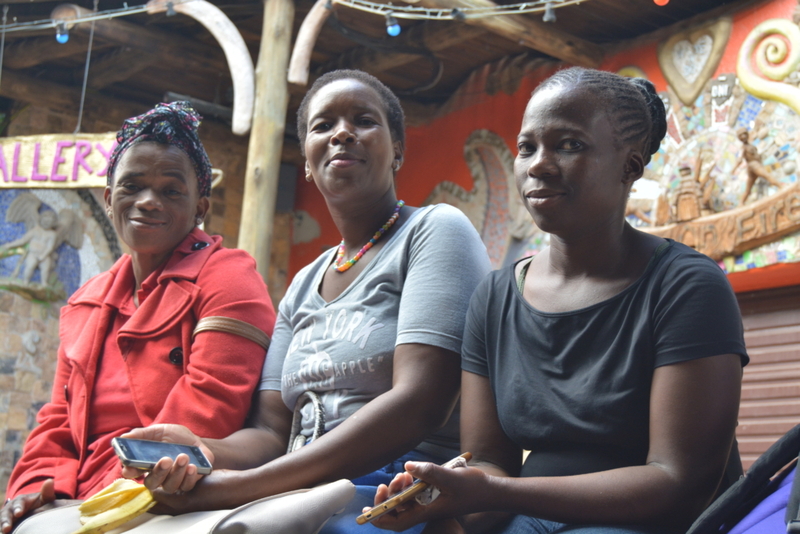 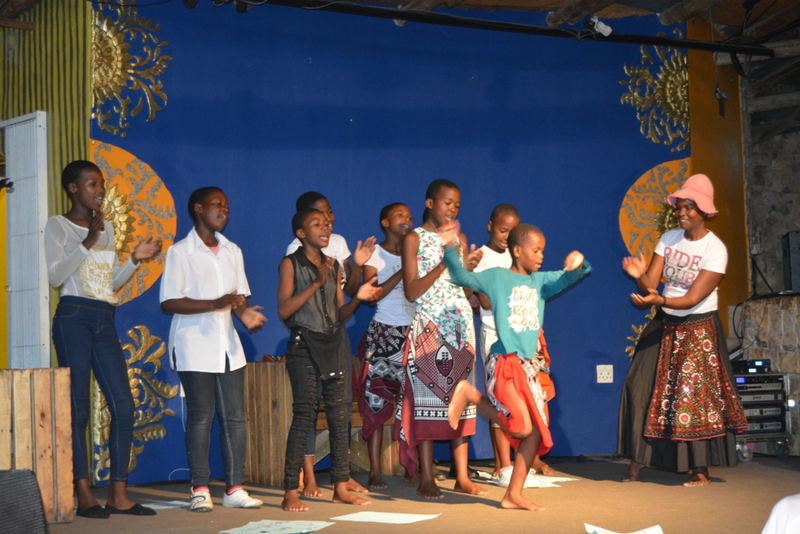 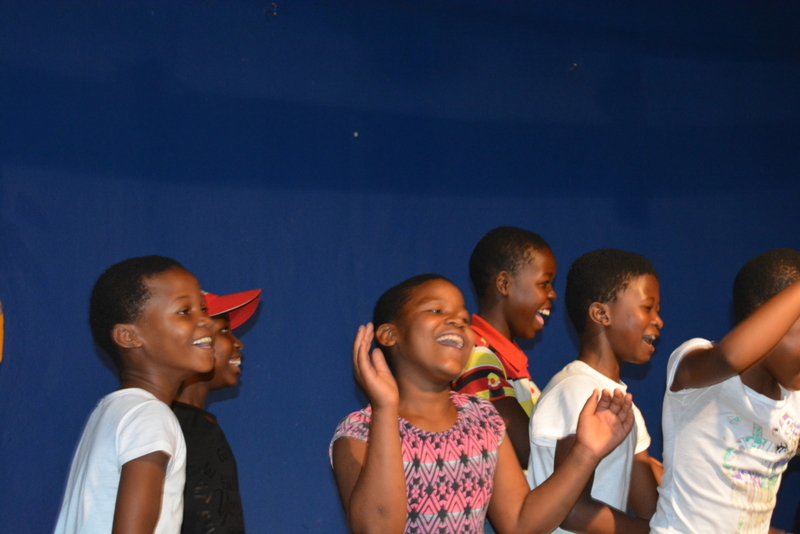 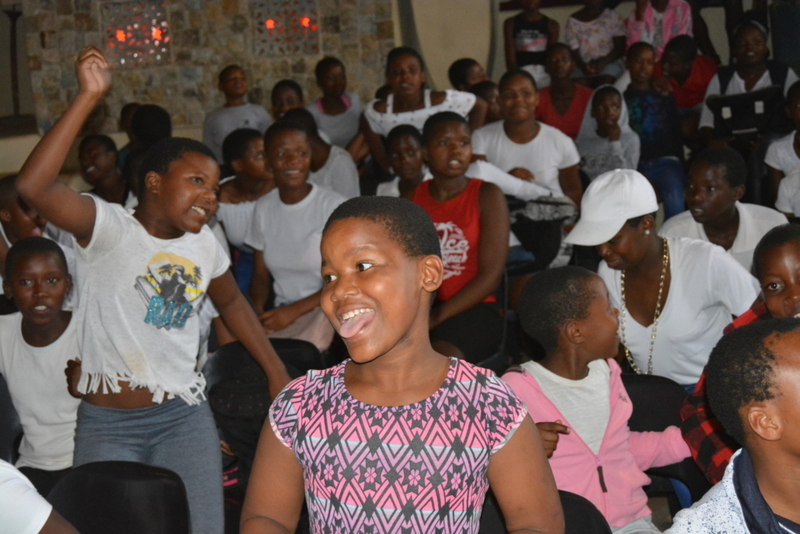 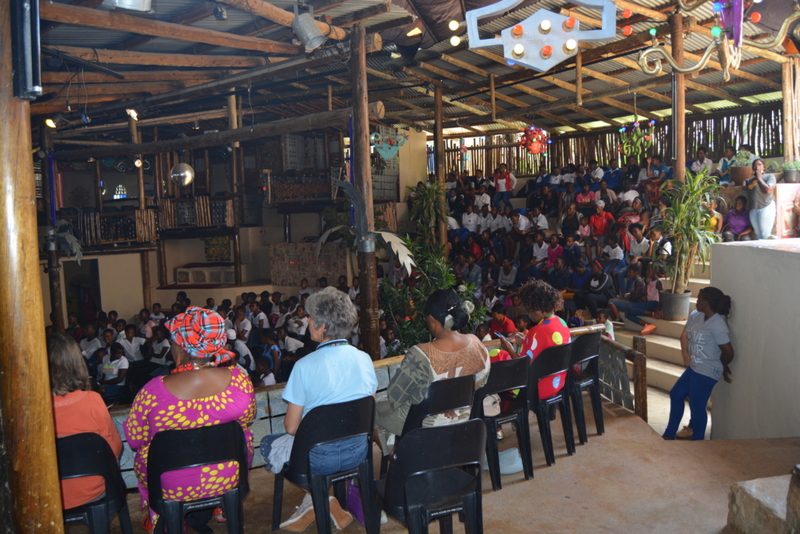 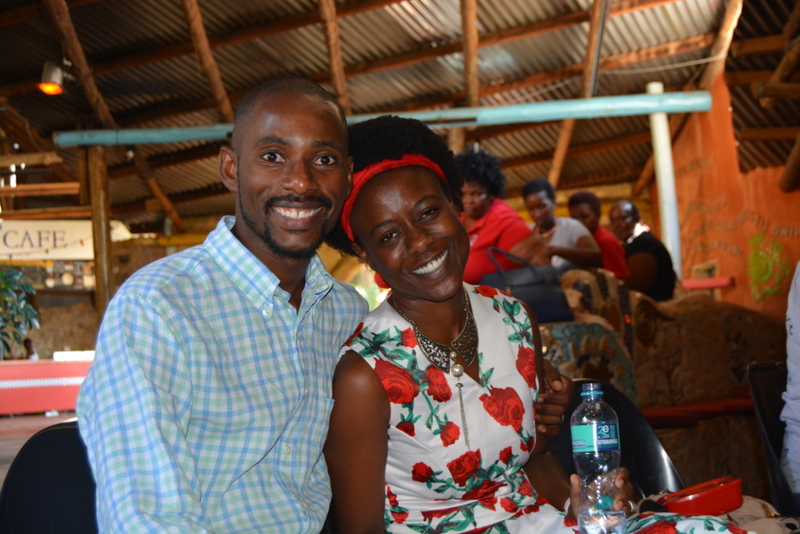 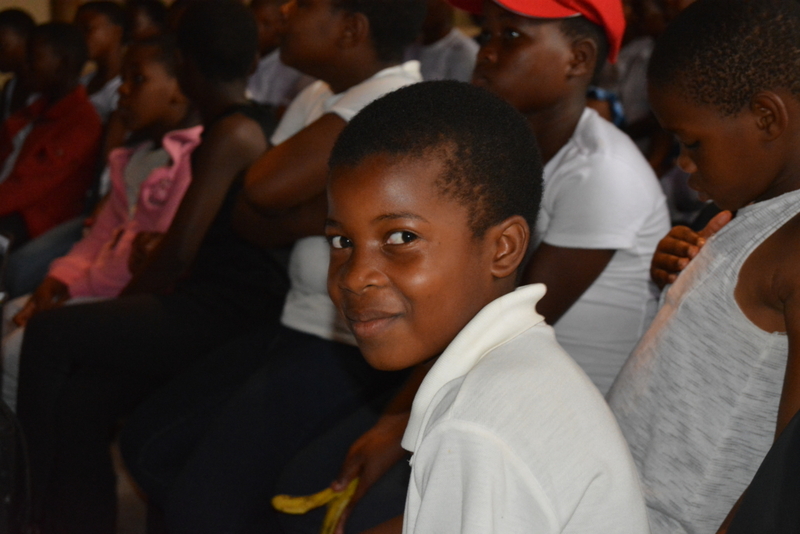 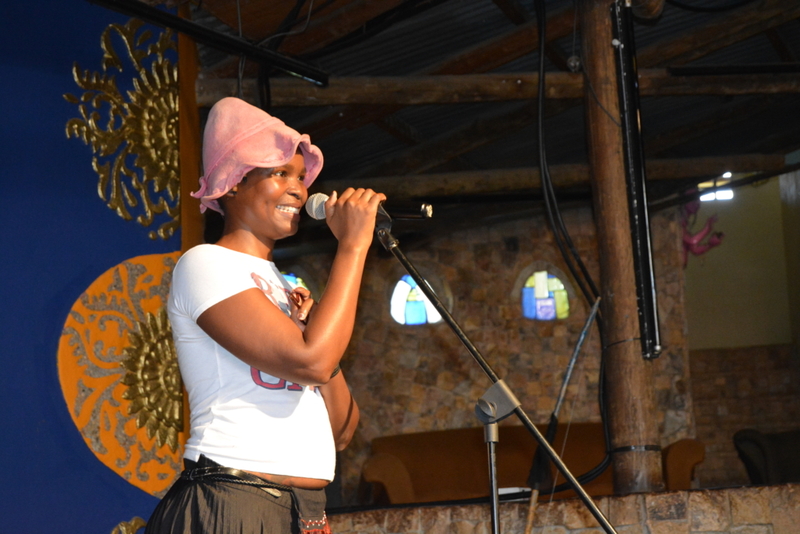 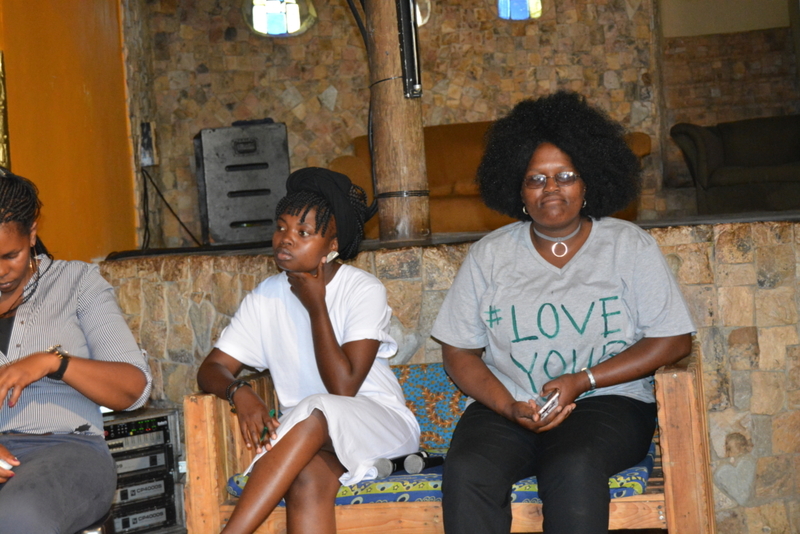 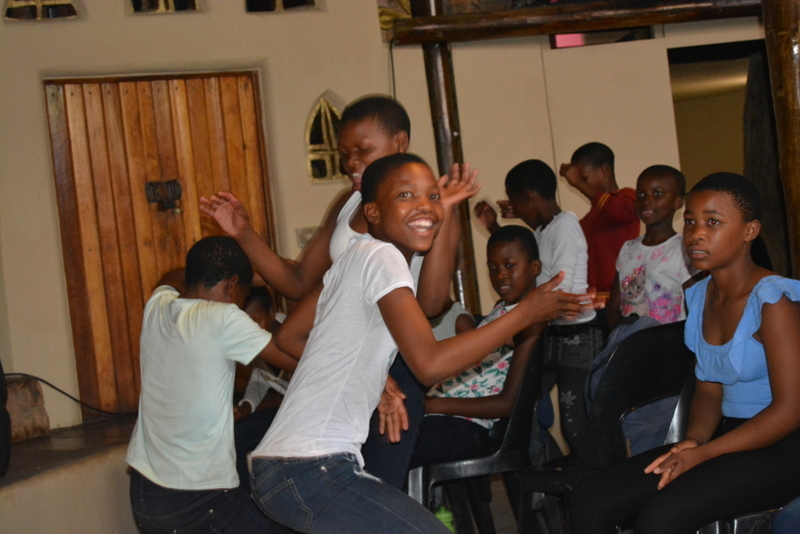 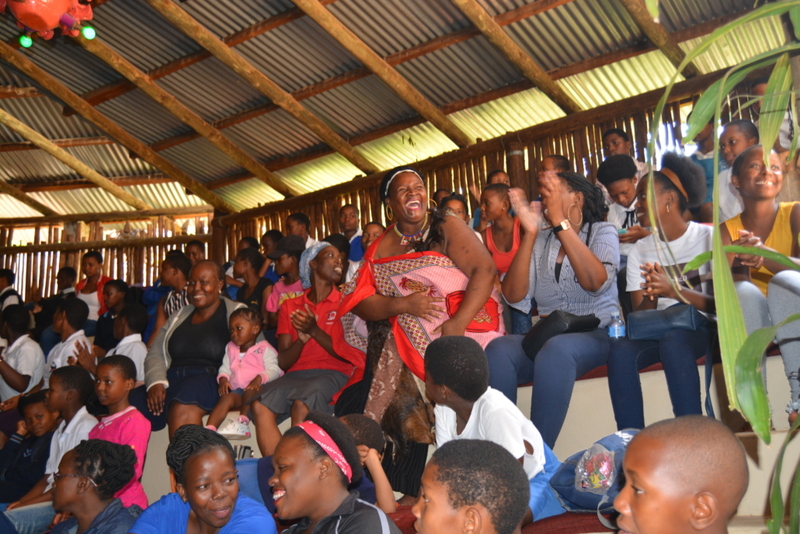 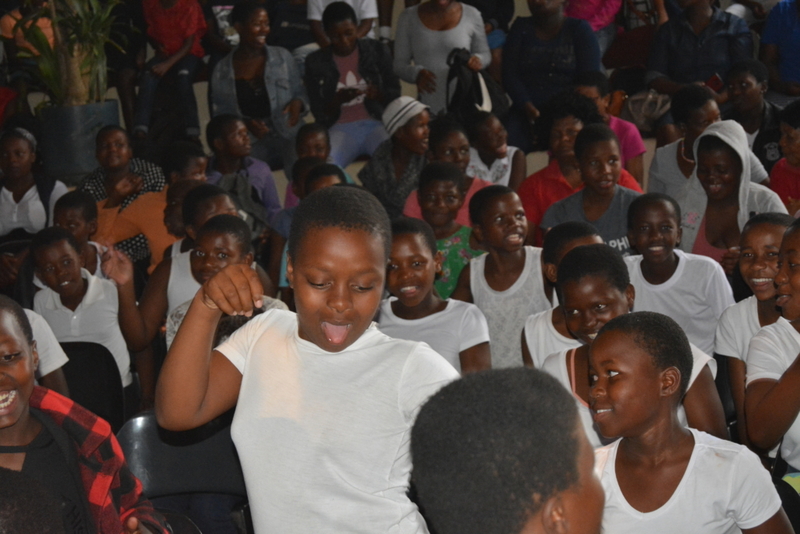 Sponsored by Swazi Candles and House on Fire, Moya Centre hosted an International Women’s Day conference addressing the girls of Lobamba Lomdzala on the 8th of March. 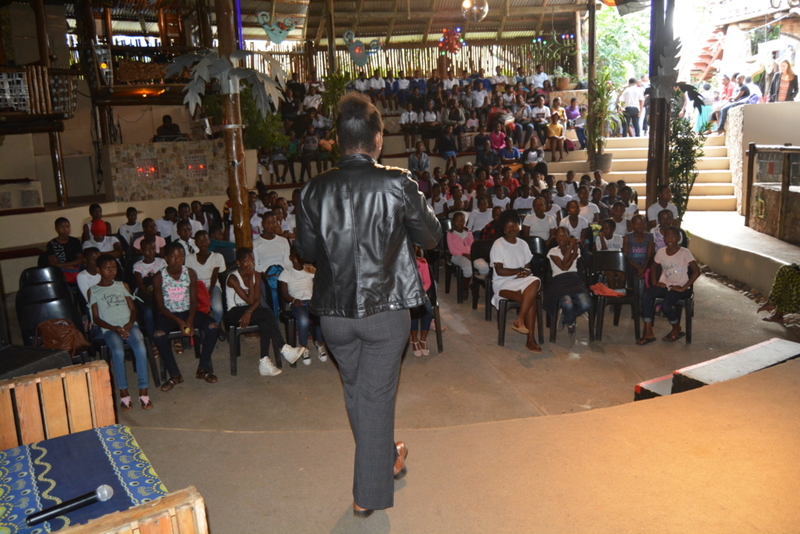 Attended by about 250 young ladies, a panel of outstanding speakers touched on issues of self love, lifestyle choices and finding the voice to uplift our communities through inspired communication and positive action. 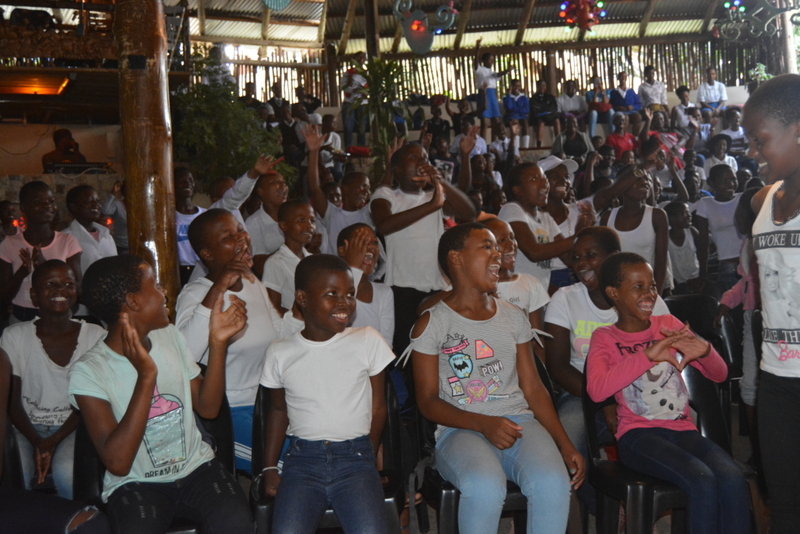 Beginning a new partnership with MTN Bushfire this year, we welcome this relationship as it brings attention to the issue of choice and consequence and the importance of each in our lives. 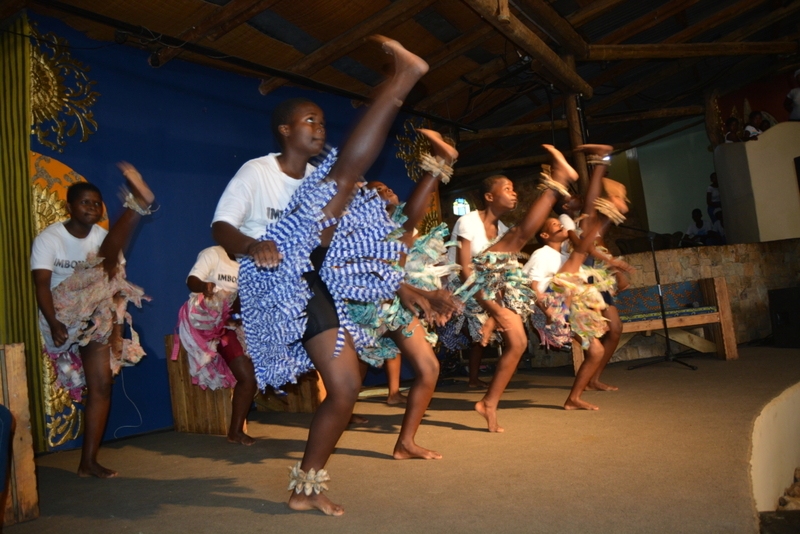 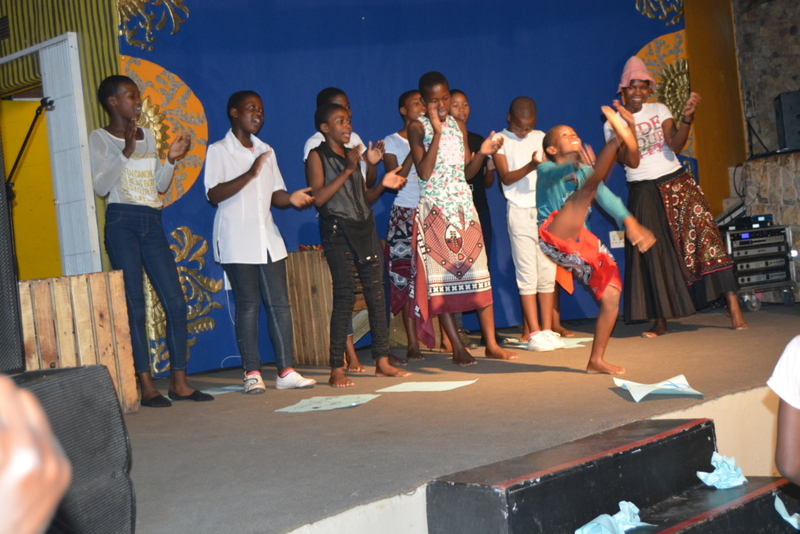 The event was a lively mix of poetry, song, dance and messaging interspersed with audience free style dance as well as more formal performances by students, emcees and panelists. 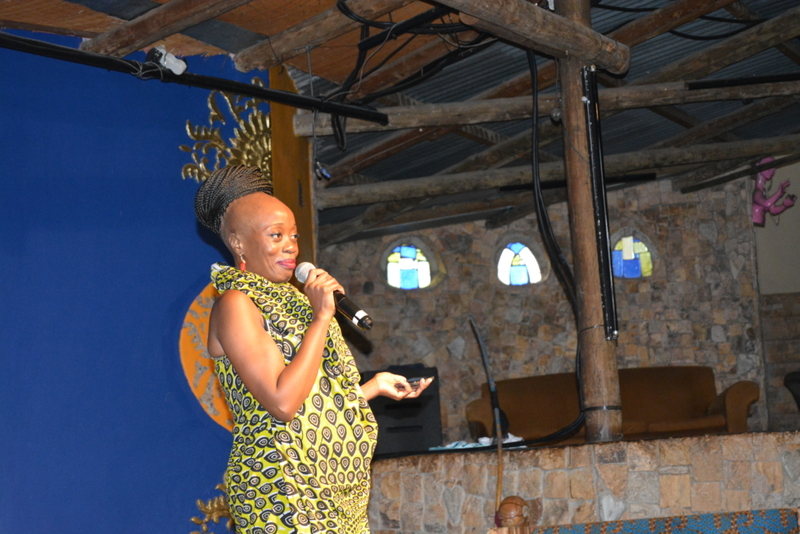 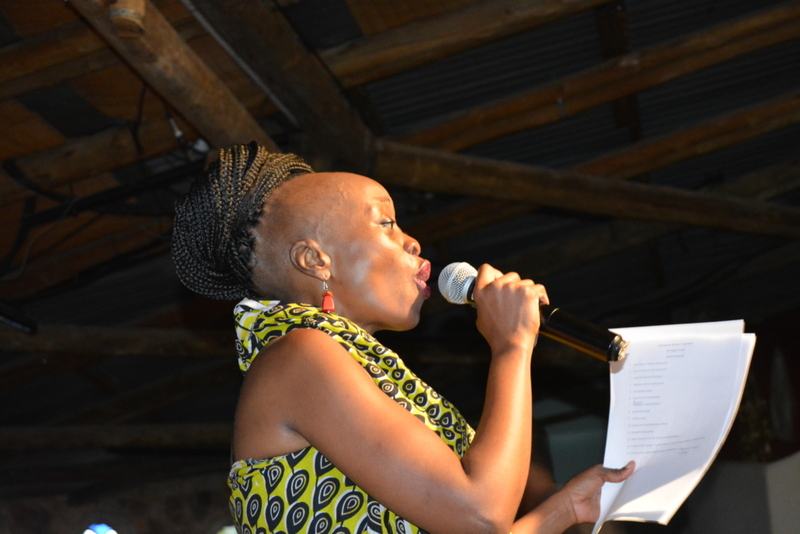 Notable artists, Bongiwe Dlamini & Thobile Makonyane treated the crowd to an array of their talented voices both individually and in a delightful collaboration. 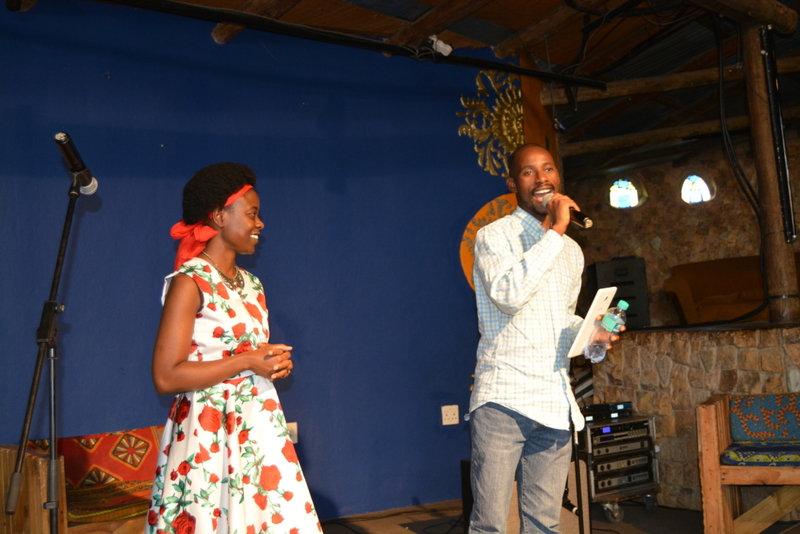 Emcees, Bongiwe Dlamini, Sisikelo Mwelase, and Thulile Bhembe, kept the crowd engaged and fresh while Lungile and Zinty Ncube put time into discussing what a healthy relationship can mean for you followed by an inspired musical performance. 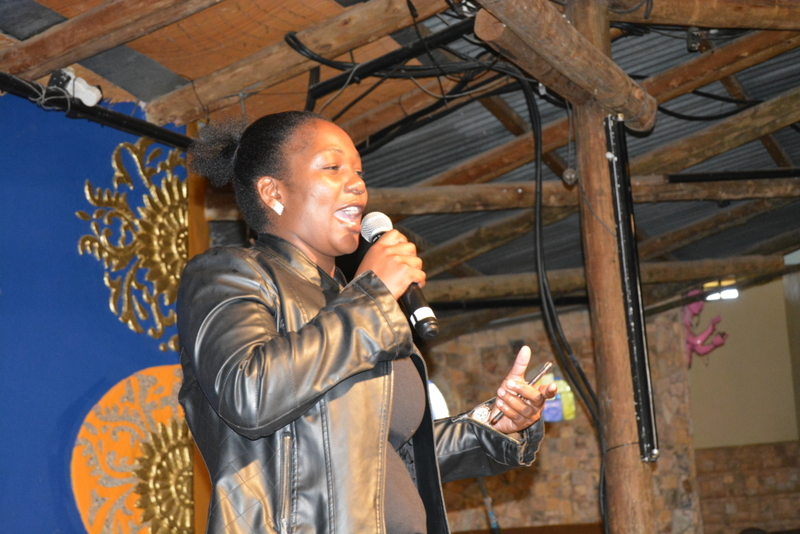 Dr. Nomfundo Howard, a Moya Centre alumni, brought her professionalism to the table and stressed the importance of seeking help and answers to questions in order to make educated decisions on sexual health. 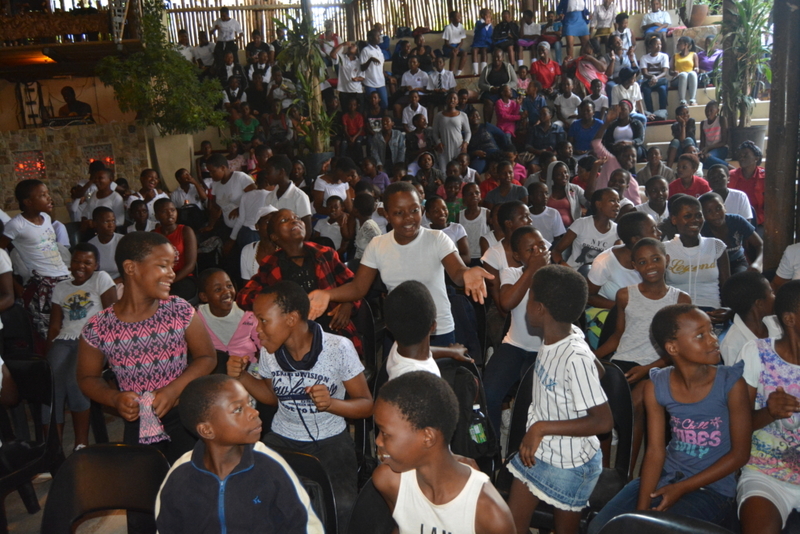 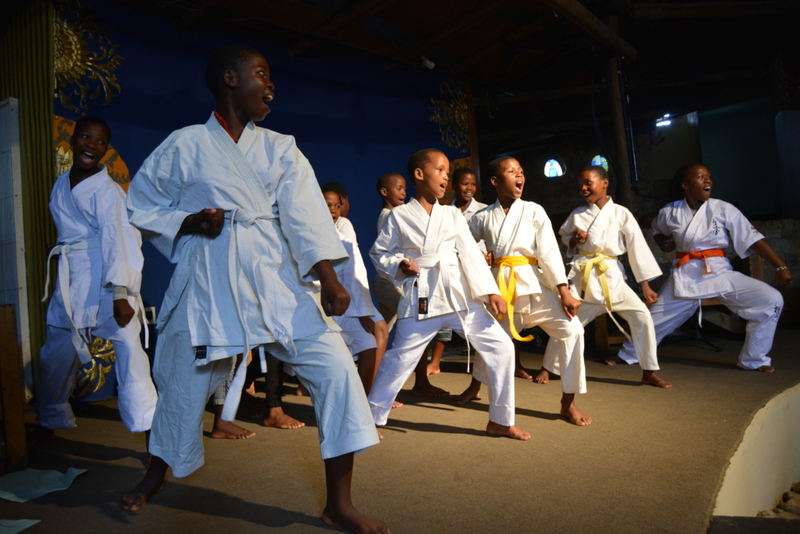 We at Moya centre would like to extend our heartfelt thanks to all who contributed to the great success of this day. 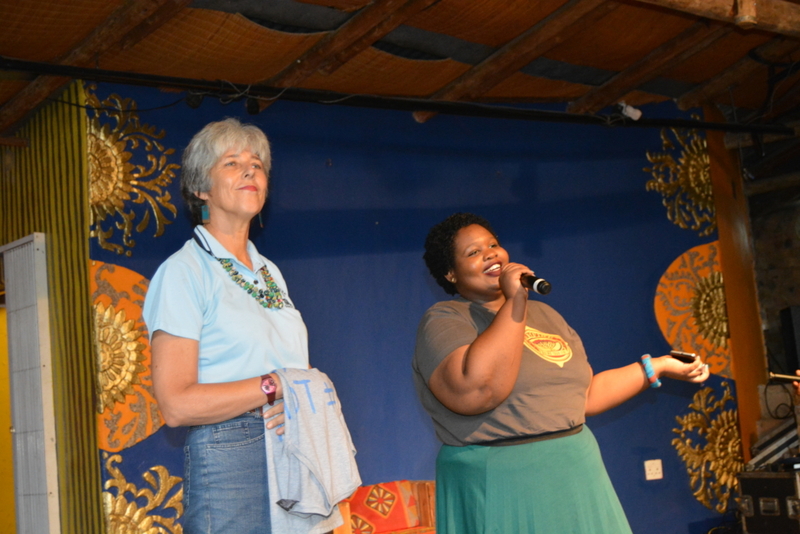 Thanks to Chilli Pepper Consulting and Branding Design for contributing artwork and printing respectively, House on Fire for helping sponsor the venue and most especially to Swazi Candles for their inspiration and sponsorship for hosting this event! 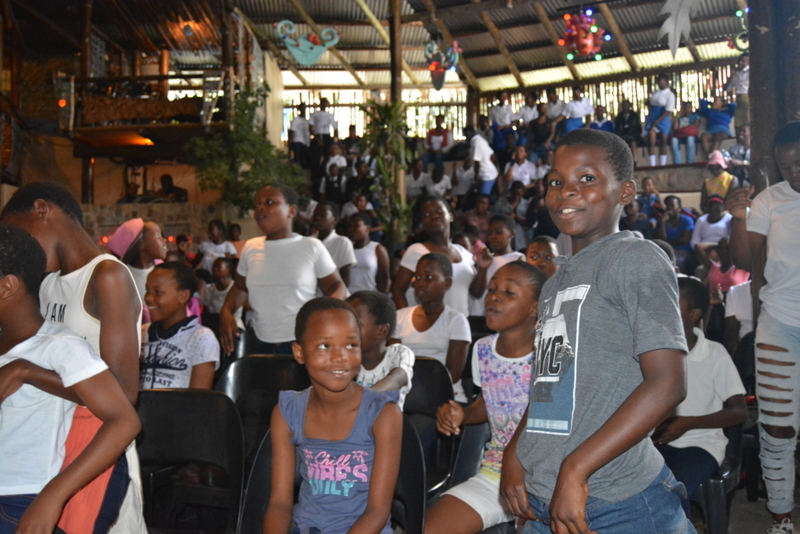 It is said, “To plant a seed is to believe in the future…” We would like to thank you for enabling us to plant so many seeds in the future of our community.